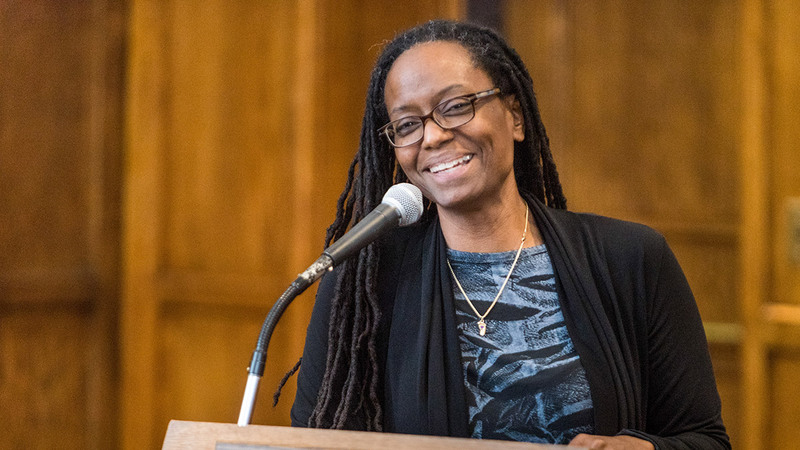 Candice Lowe-Swift has been on the Vassar faculty since 2004, and is currently an Associate Professor of Anthropology, Africana Studies and International Studies. She teaches courses on the Indian Ocean, Cultural Anthropology, Research Methods, the Anthropology of Food, and Globalization. 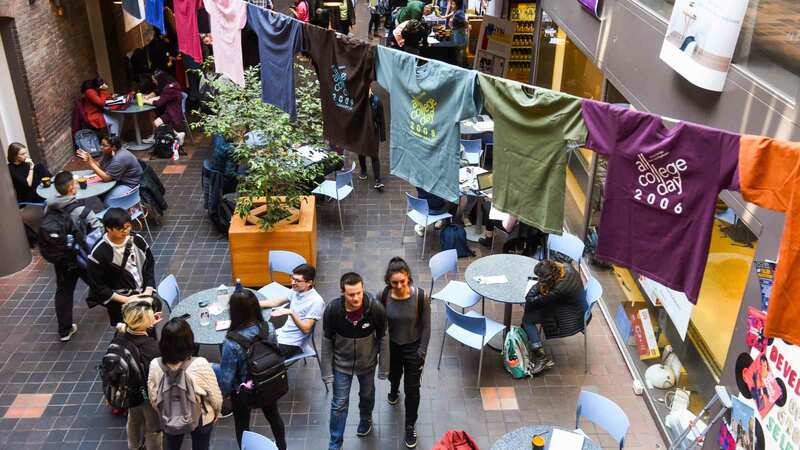 Her research interest is in networks of the Indian Ocean, with a particular focus on Mauritius and diasporans from Africa, India, China, Europe, and the Middle East. Working as a public intellectual in Mauritius, as project-manager and senior analyst, her research and collaboration with Mauritian scholars contributed directly to the inscription of Le Morne Brabant Mountain on UNESCO’s World Heritage List. Based on the research for this project, she co-edited Le Morne Cultural Landscape: History, Symbolism, and Tradition. She is also deeply interested in pedagogy, is co-editor of Teaching Food and Culture, and known for course offerings that explore diversity and inclusion at Vassar and beyond. She has served as Chair of Anthropology, Director of the Multidisciplinary Learning-Living Community on Food, and occupied the position of Liaison to President for Race and Inclusion for the past two years. In the latter role, in the fall of 2016, Candice began working closely with then Interim President, Jon Chenette, to develop mechanisms for learning about the challenges faced by first generation, low-income, and historically underrepresented students on Vassar's campus. 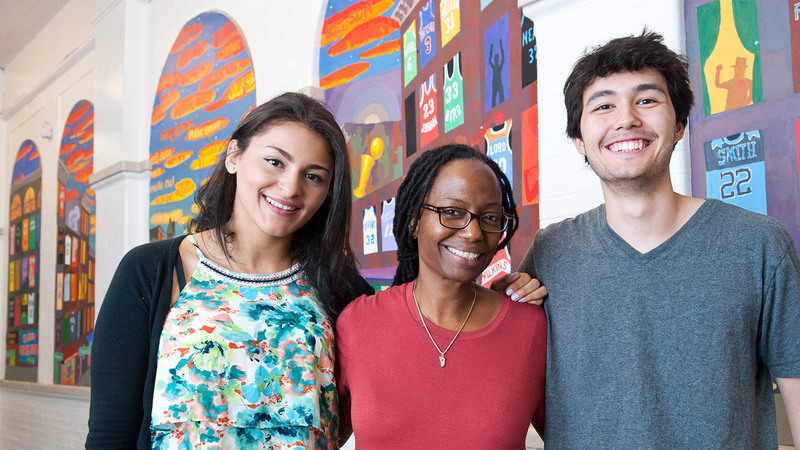 Incorporating feedback from students, faculty, and administrators, Candice and Jon became Co-Principal Investigators on a Mellon Foundation to address Vassar’s interest in becoming a more welcoming and generative learning community for all. The successful funding of that proposal allowed Vassar College to launch the Engaged Pluralism Initiative (EPI), which Candice currently directs, in collaboration with Dean of the Faculty, Jon Chenette, and with the support of EPI co-chairs, Wendy Maragh Taylor and Sam Speers, along with Cecilia Hoang, EPI Administrative Fellow, Chairs of EPI working groups, and many other members of the Vassar community. In June of 2018, President Bradley appointed Candice Lowe Swift as Special Advisor to the College on Inclusion and Engaged Pluralism. 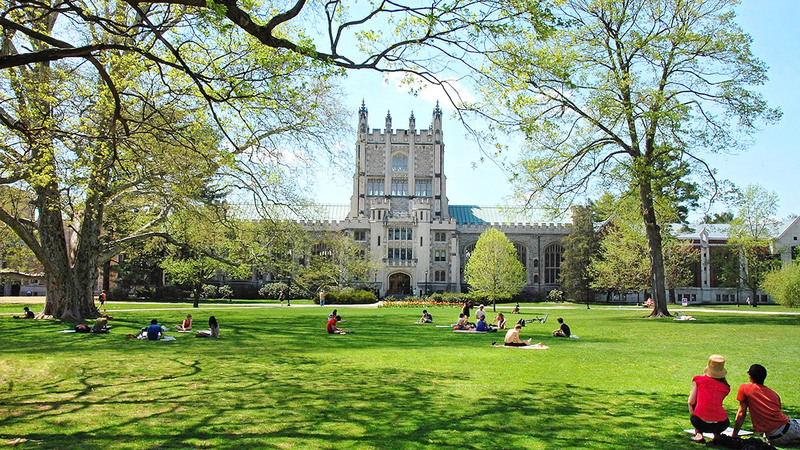 Vassar College announces a $1.6 million, four-year initiative to advance the college's mission as a more inclusive and affirming learning community for its highly diverse student body. This program is supported in part by an $800,000 grant from the Andrew W. Mellon Foundation.